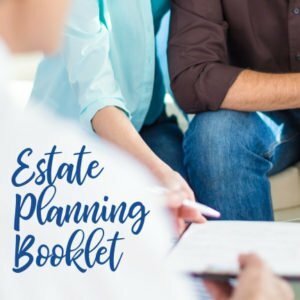 Coaching for the Do-It-Yourself (DIY) organizing client who wants to do the work themselves, but seeks project direction and accountability. 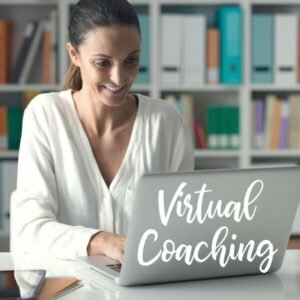 Coaching sessions are conducted virtually and provide the guidance and support you need to get one space done in one month or less. 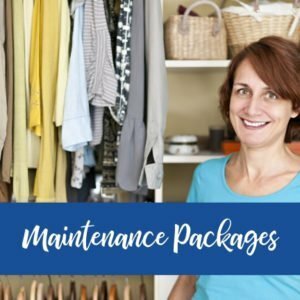 I will guide you every step of the way from decluttering to reorganizing the space so that it functions well for you. If you are ready to do what it takes to finally clear the chaos and if you prefer the DIY method, this is a perfect fit for you! 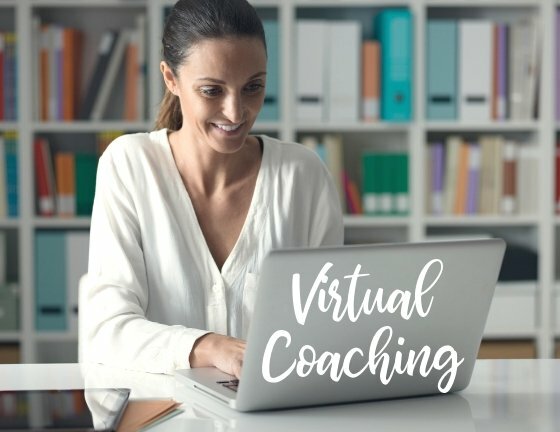 Package includes help with 1 space/1 room, an initial 30-minute virtual or phone consultation followed by a high-level written Action Plan, plus three scheduled 20-minute coaching calls over the next three weeks. Bonus: Email and text support for the duration of the project. If you want to tackle more than one space, check out my 6-12 week option for $267 that covers multiple spaces.